Dorine Brand, assistant professor of Public Health at the University of Illinois Springfield, is working to develop community outreach strategies to bring community health resources to underserved populations in the Springfield area. 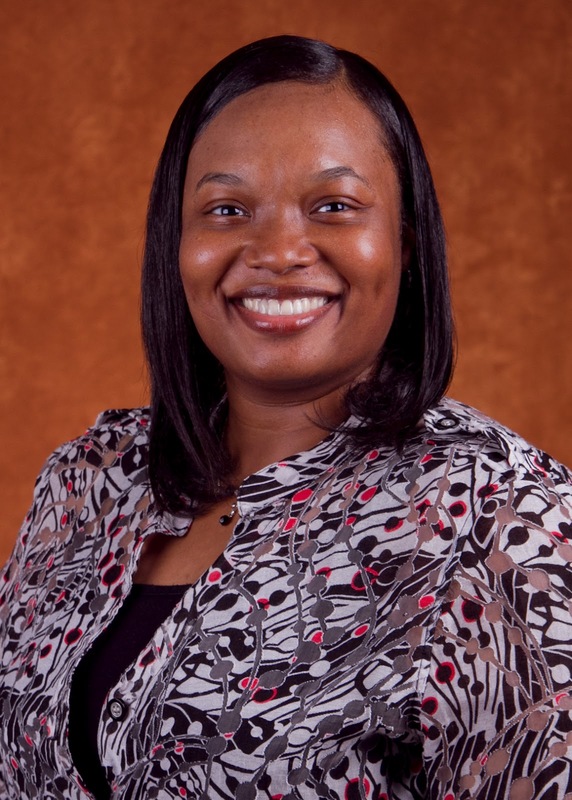 As part of her effort, she has been invited to attend the African American Collaborative Obesity Research Network (AACORN) meeting Aug. 16-17 in Philadelphia. The invite-only event will explore strategies for achieving healthy weight loss among African Americans. Brand, who started teaching at UIS in the spring of 2012, has already begun her local outreach effort by contacting community leaders in the Springfield African American community. Brand completed her education at the University of Illinois earning a Ph.D. in Community Health (Urbana-Champaign) in 2011, a master’s degree in Public Health (Chicago) in 2001, and a bachelor’s in Community Health (Urbana-Champaign) in 1998. Established in 2002, AACORN brings together a diverse group of senior and emerging academic scholars as well as community-based research partners to develop innovative, solution-oriented research to address obesity and weight-related health issues in African American communities. The network is funded by the Robert Wood Johnson Foundation with continued support from others, including the Centers for Disease Control and Prevention.